Nicole Bongiovanni, who bowled a 300 game in a 789 series in league bowling last month, continued her career year Sunday by winning the Western New York Queens Tournament at Allie Brandt Lanes in Lockport. 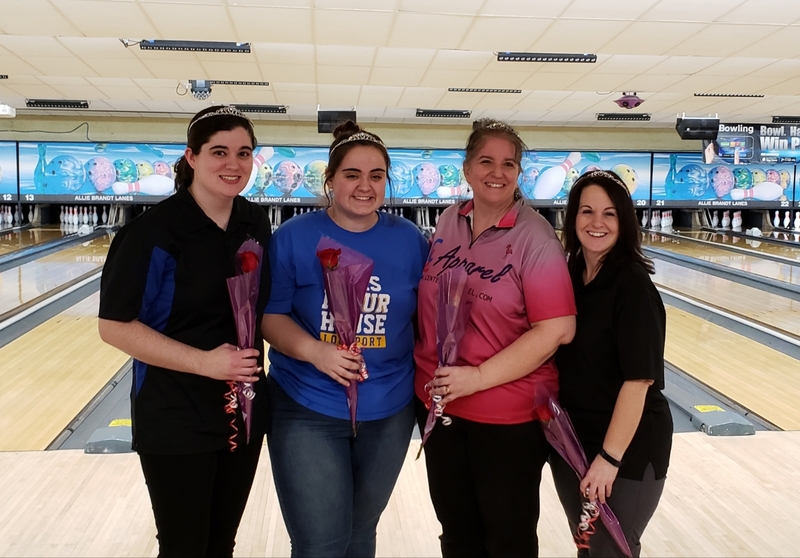 Bongiovanni, who bowled her perfect game in the Joan Bovo Memorial League at Kenmore Lanes in December, defeated top qualifier Kristina Szczerbinski, 257-227, for the Division 1 (averages of 200 or higher) championship. Bongiovanni, who qualified third, defeated Sarah Germano, 245-232 in her first match then eliminated Peggy Kuhn, 248-196. Szczerbinski led the qualifying with 935 for four games. Kuhn qualified second with 943, including her fourth game when she struck on the front 10 frames. Bongiovanni was one of four first time champions crowned on Sunday. Jennifer Korn, who led the qualifying with 911, defeated Stacey Hooper, the No. 2 qualifier, in the title match of Division 2 (averages 180-199), 227-208. Korn shot 911 in qualifying. 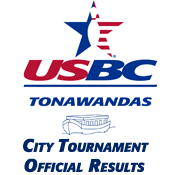 Katelyn Schaus won Division 3 (averages 179 and lower) defeating top qualifier Andrea Ochal, 216-192, in the final. Ochal's qualifying total was 824. The Youth Division champion was Samantha Jaeger, who defeated Janelle Pezzimenti, 189-169, in the final. Jaeger, a student and bowling team member at Lockport led qualifying with 884. Pezzimenti bowls for Lancaster High.